Official server of the PCGamer US magazine! Community owned and operated, with passionate, dedicated staff and builders! Lots of anti-grief plugins, obtainable higher rank with bonus commands, and 4 huge worlds to build in! 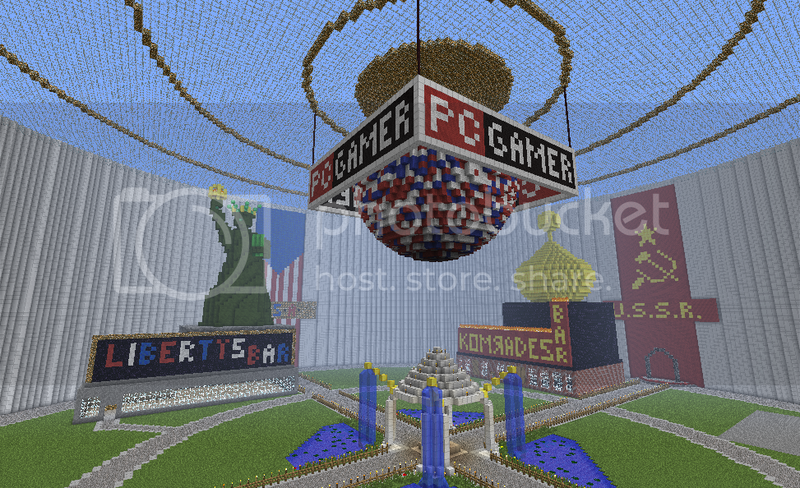 RE: PCGamer US Minecraft Server! doesnt matter if you live in the US or UK you can play either server. 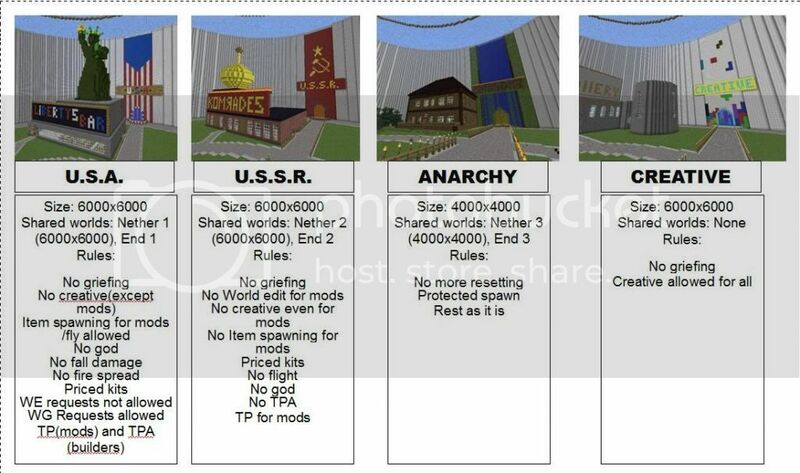 I too have played the UK one quite a few times but have some problems with how much everyone builds over and soooo close to everyone else.